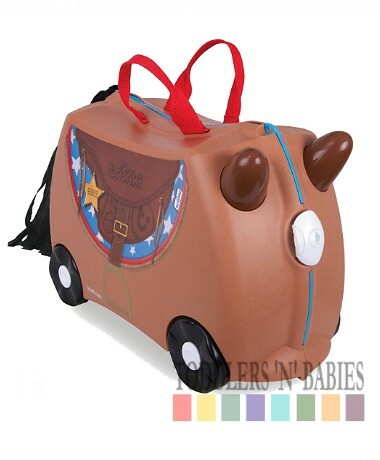 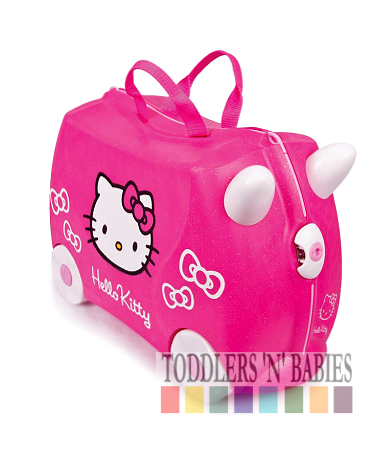 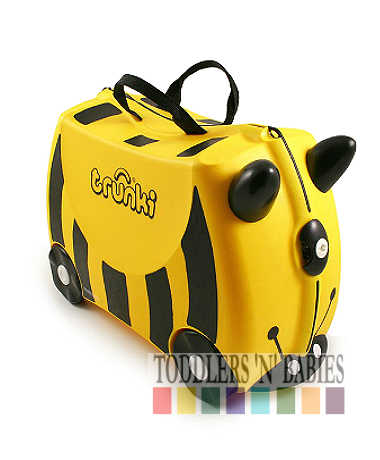 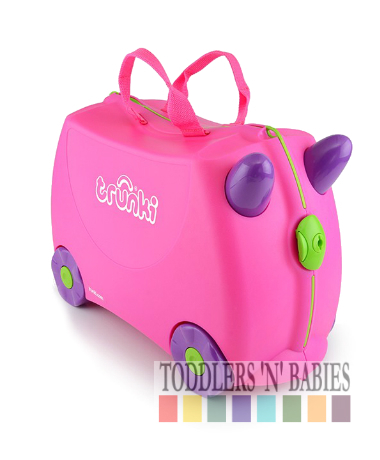 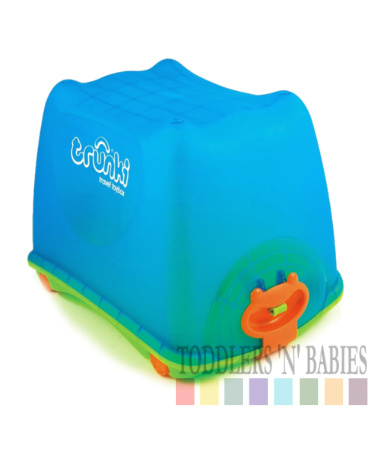 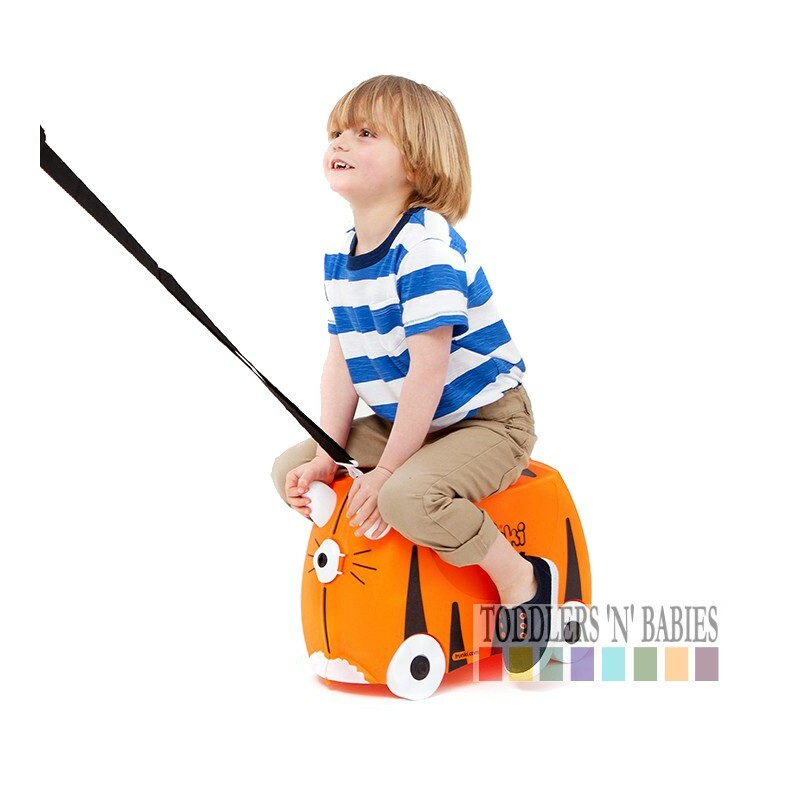 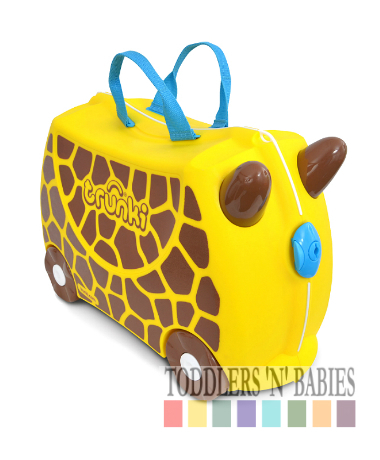 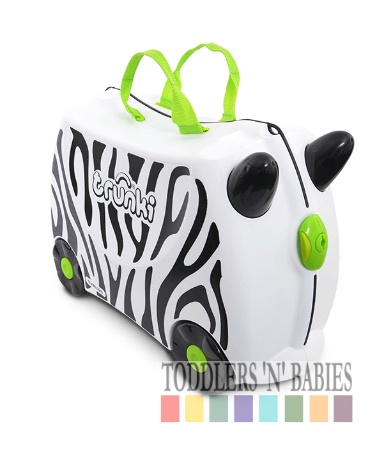 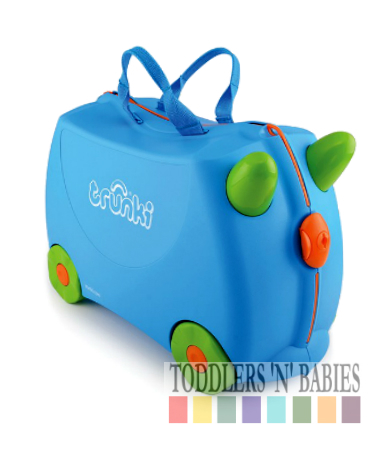 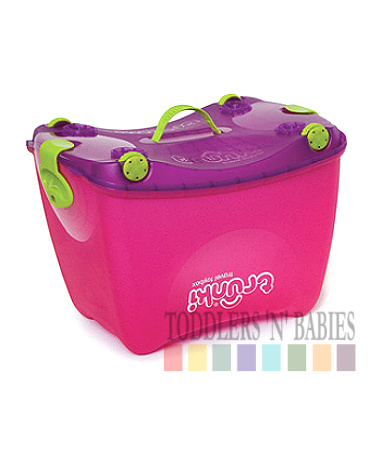 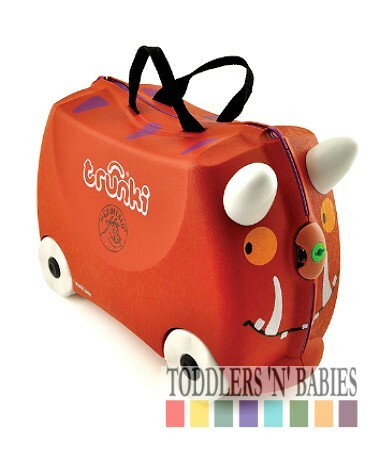 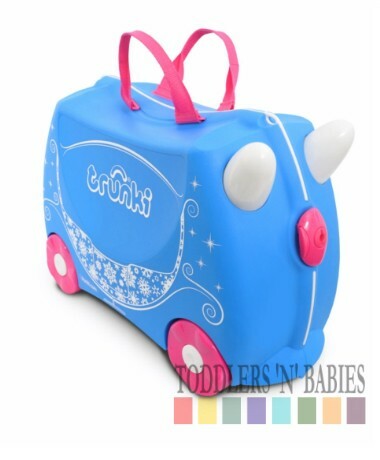 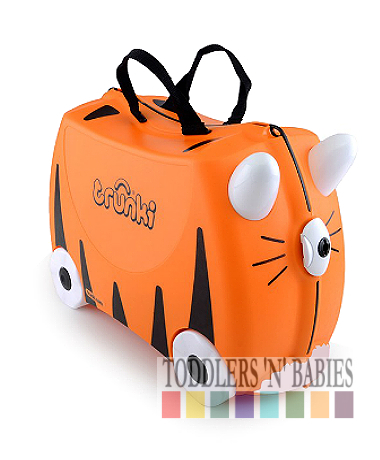 Rooaar here comes Tipu the Tiger, he's the wild Trunki of the bunch. 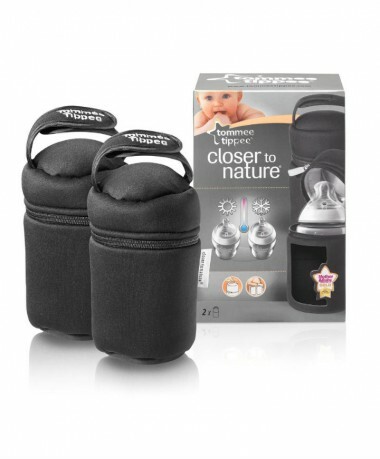 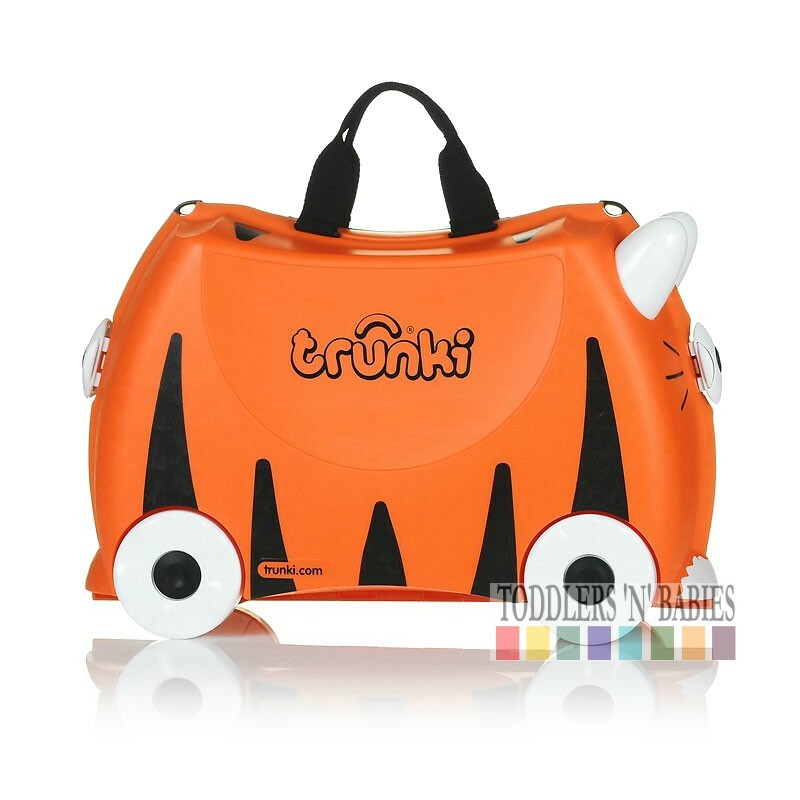 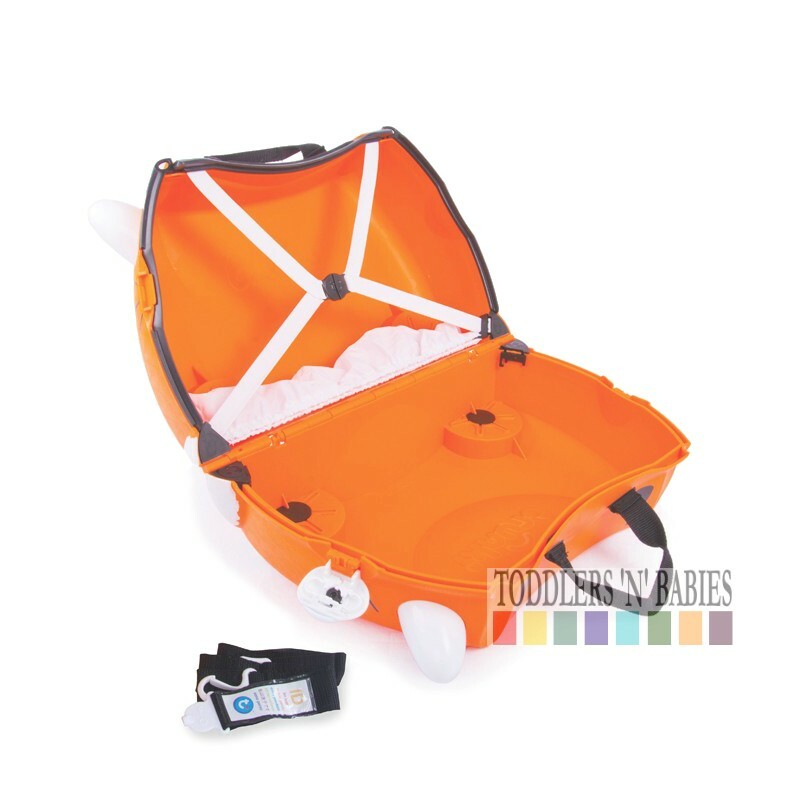 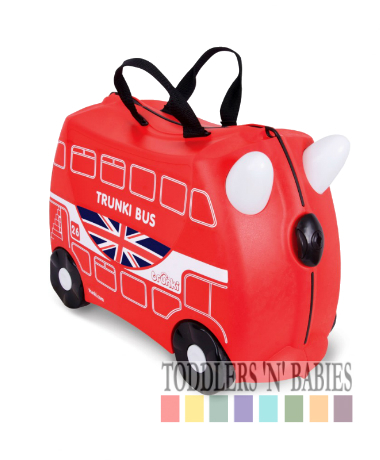 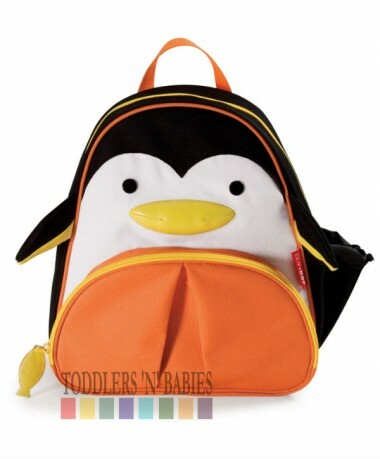 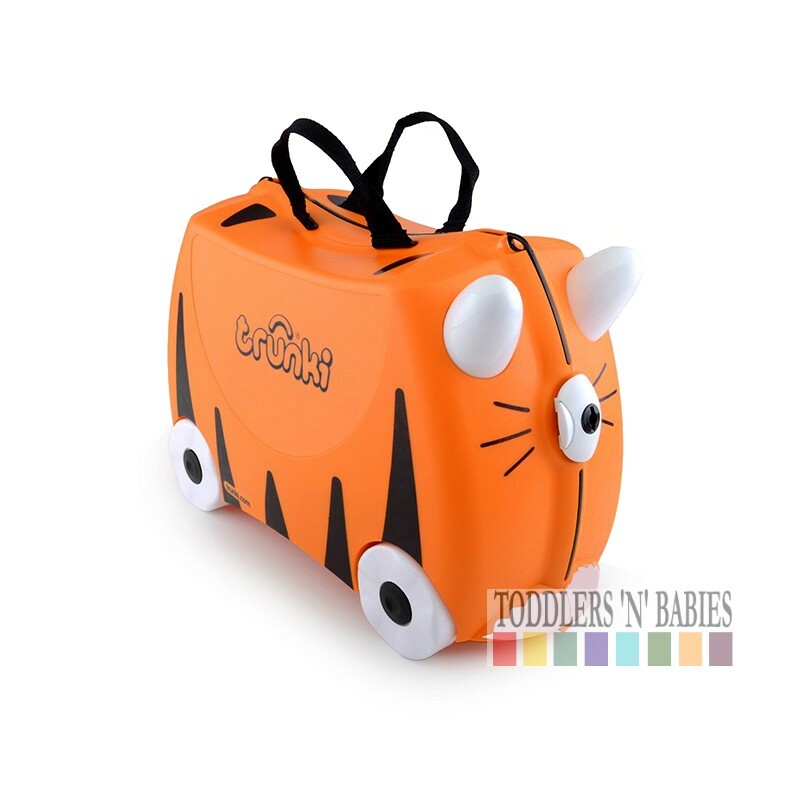 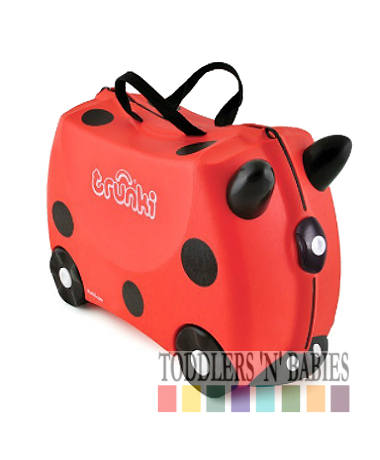 With bold Black stripes, a bright orange body and cute little whiskers it's clear to see why Tipu is one of the favourite Trunki's out there. 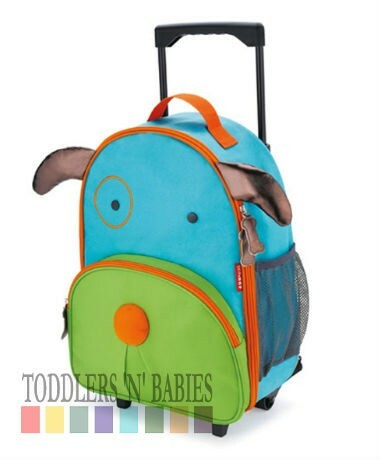 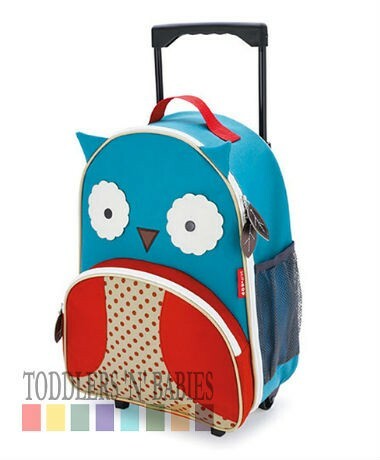 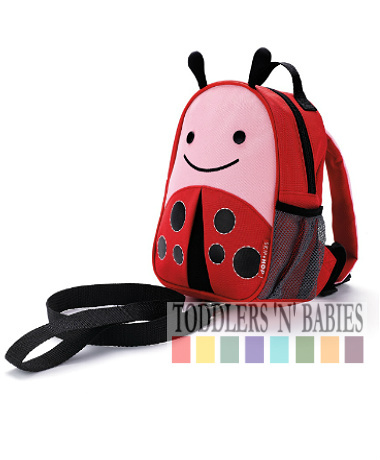 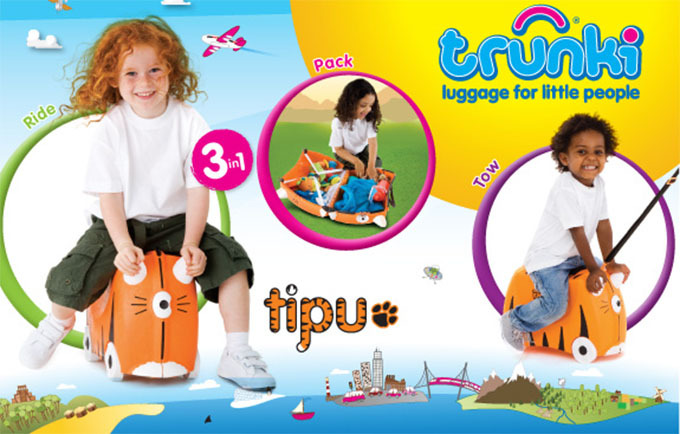 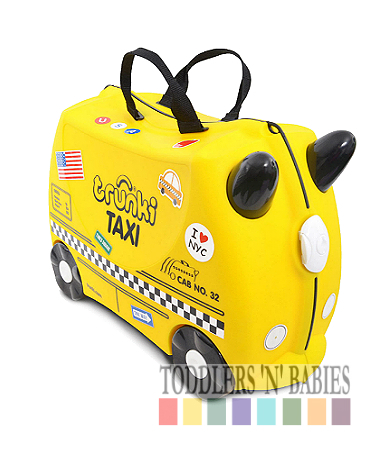 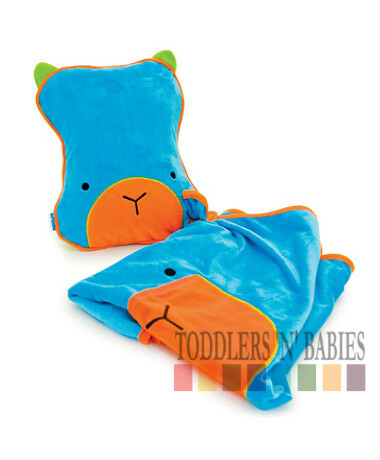 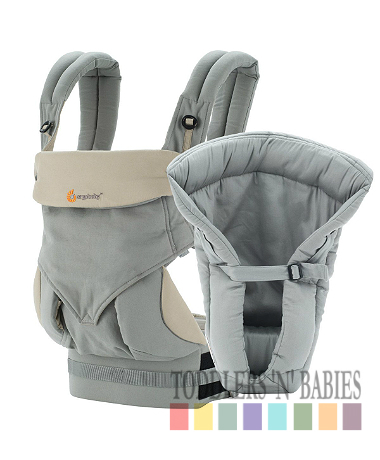 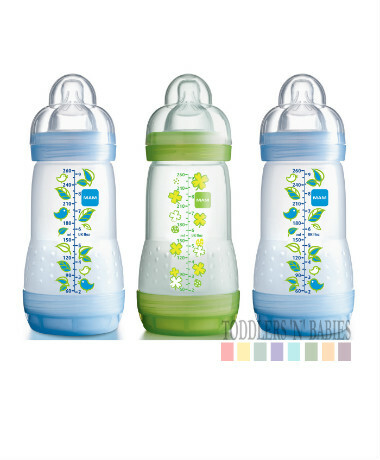 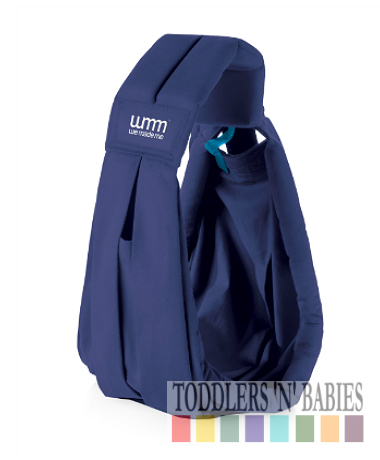 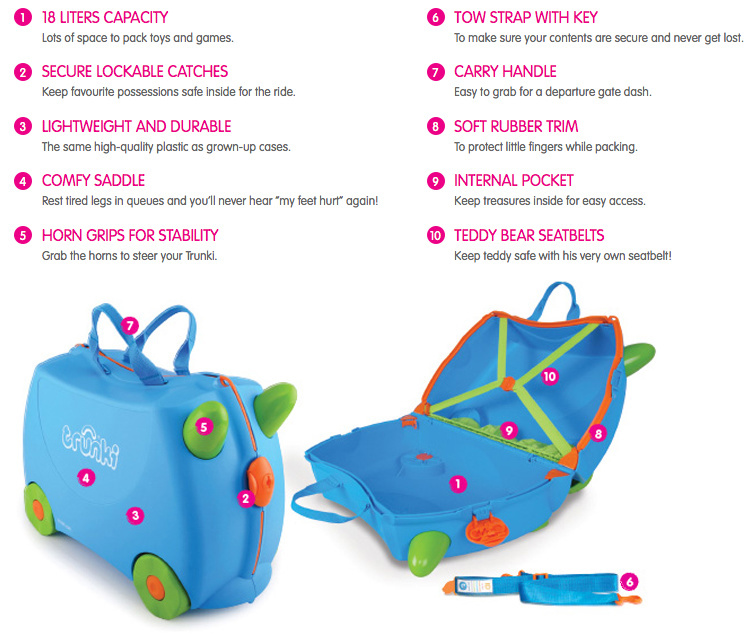 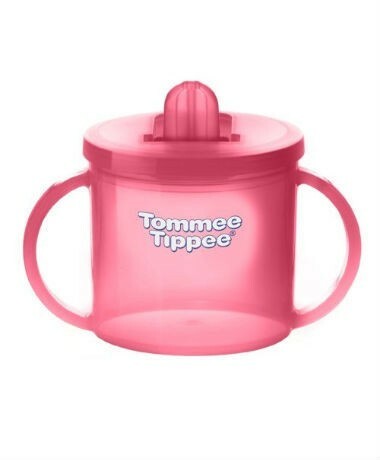 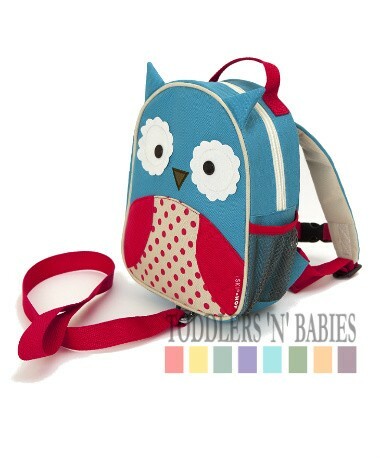 Tipu will stand out from the crowds in the airport and keep your little one busy.